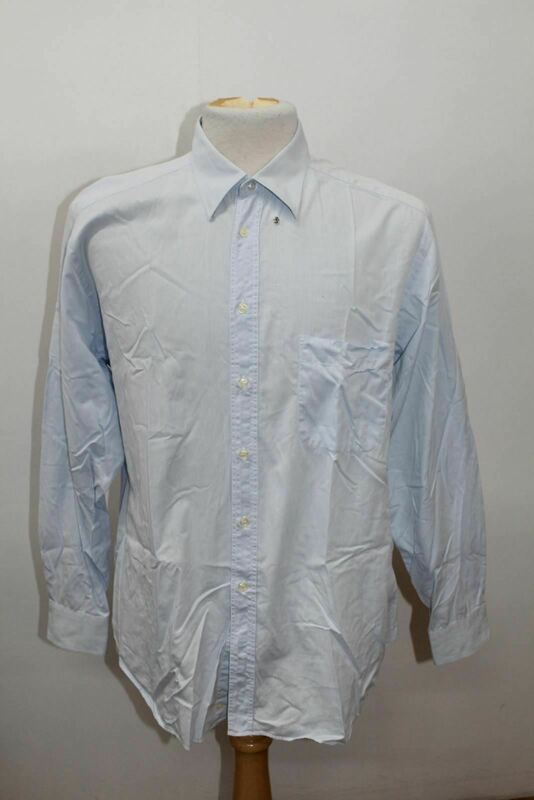 Oliver Sweeney Masson White Shirt. 100% cotton. Size 15. Exact Length: 30" Shoulder-to-shoulder: 17"